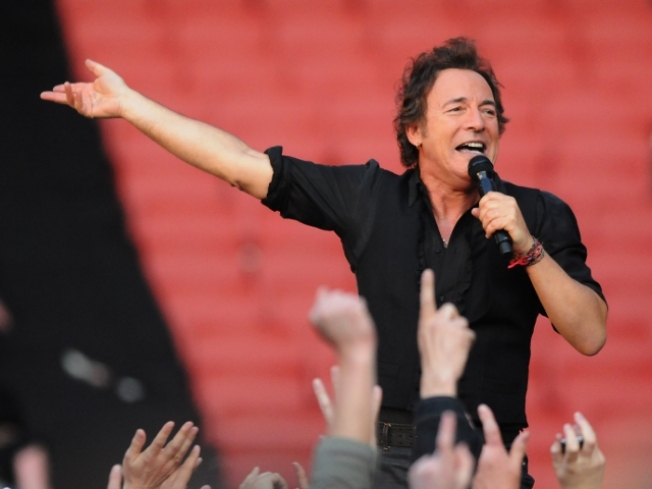 Bruce Springsteen brings his E Street Band to MSG this week. For 364 days a year, all that matters is what kind of music YOU like. But on Sunday, when the 52nd Annual Grammy Awards show comes on, it is the opinion of the National Academy of Recording Arts and Sciences of the United States that counts. We crunched the numbers, evaluated the contenders and channeled the academy's decision-making process to figure out who will win and who will be left sitting there in the audience, trying to hide their shame, rage and disappointment. Here's what we came up with for the Best Solo Rock Performance category. The Breakdown: A friend of mine got a VIP pass to a Neil Young concert at once. He was given a folding chair on the side of the stage and allowed to watch Young play right nearby. Neil Young is awesome. But he won’t win this year, because the next nominee is too tough to beat. VERDICT: Loser. The Breakdown: Easy money. VERDICT: WINNER!